August Alsina is still recovering from multiple seizures He suffered over the weekend. 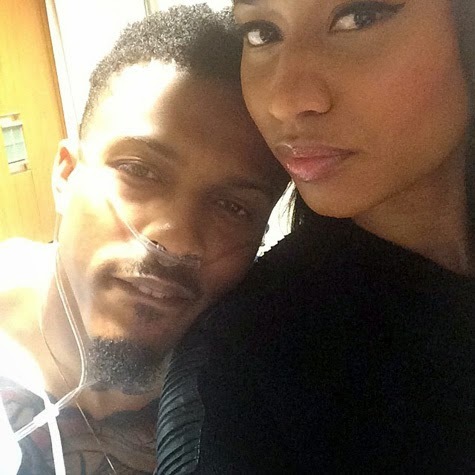 His good friend Nicki Minaj came by the hospital to show 'her love'. “August, u know, I’m here to save u. still praying for my lil bro. 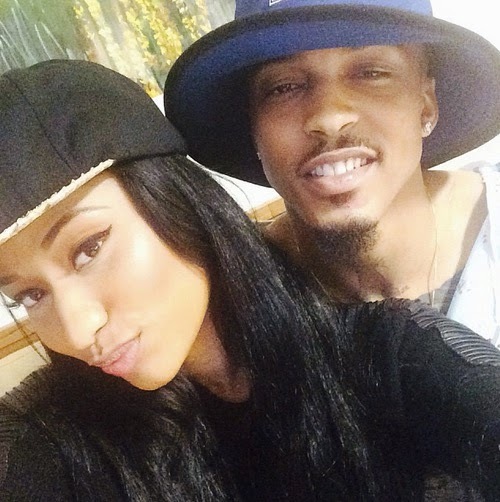 He’s doing better,” tweeted Nicki. We’re glad to see he’s doing better.